A coolly mesmerizing intellectual thriller of identity and imposture. At the start of this edgy and ambitiously multilayered novel, a fashion model named Charlotte Swenson emerges from a car accident in her Illinois hometown with her face so badly shattered that it takes eighty titanium screws to reassemble it. She returns to New York still beautiful but oddly unrecognizable, a virtual stranger in the world she once effortlessly occupied. 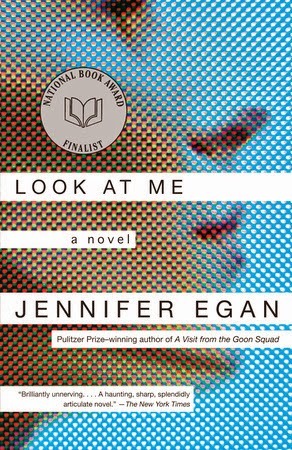 With the surreal authority of a David Lynch, Jennifer Egan threads Charlotte's narrative with those of other casualties of our infatuation with the image. There's a deceptively plain teenaged girl embarking on a dangerous secret life, an alcoholic private eye, and an enigmatic stranger who changes names and accents as he prepares an apocalyptic blow against American society. 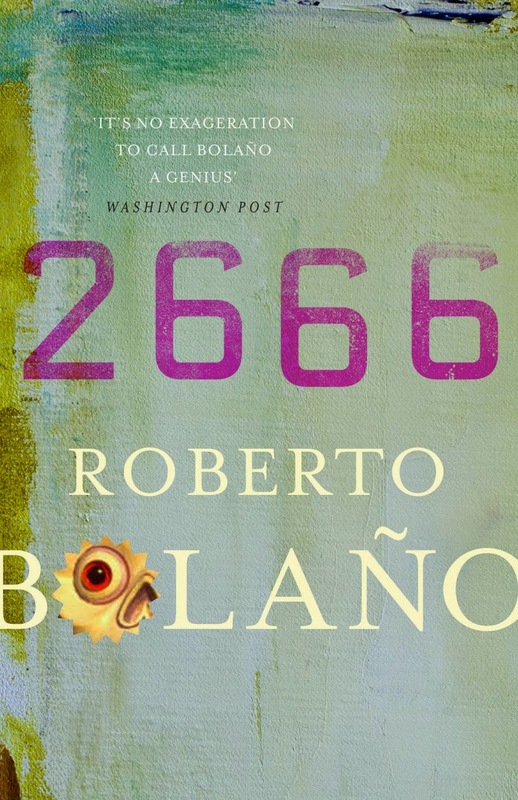 The epic novel that defined one of Latin America's greatest writers and his unique vision of the 20th century. Santa Teresa, on the Mexico-US border, is an urban sprawl that draws in lost souls. Among them are three academics on the trail of a reclusive German author; a New York reporter on his first Mexican assignment; a widowed philosopher; and a police detective in love with an elusive older woman. 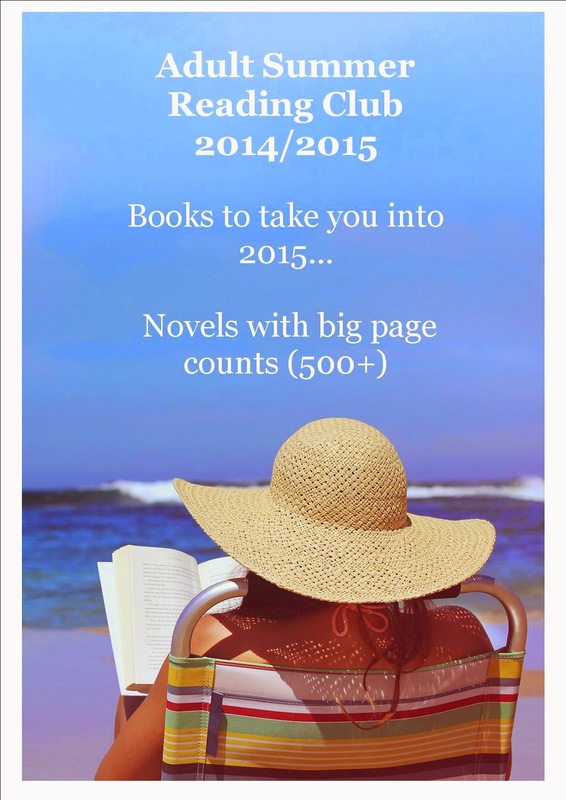 An epic journey spanning a century and a half in Texas, America. state. He was the first child of this new republic. Eight years later he and his brother are kidnapped. They are left with nothing, barely their lives, whilst Eli watches his sister being raped and killed. Slowly he learns the ways and life of the Comanches as they battle to survive themselves against the incursions of the white settlers. But his progress within the tribe is matched by the tribe's own perilous journey, as an epidemic endangers their future. Eli is forced to leave the tribe and pursue his life elsewhere. He falls in love has children and becomes a Ranger working for the Government, but finds it hard to break his Comanche memories and ways. He lives to be 100 and tells his remarkable story. 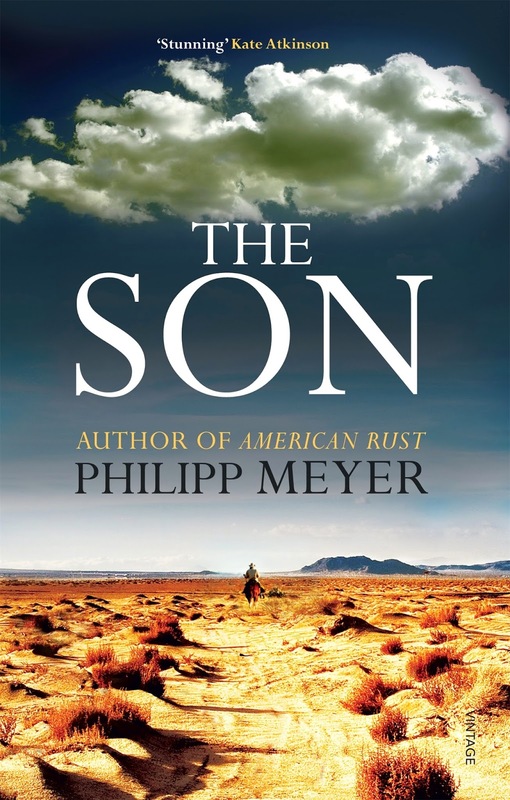 Eli's son Peter McCullough endures the First World War and several Mexican attacks. His diaries tell of momentous and dangerous times as he tries to maintain the dynasty begun by his father, now named the Colonel. At the age of eighty-six Jeanne Anne McCullough is the fifth richest woman in Texas, She has had a fall and is perilously close to death. She goes in and out of consciousness and tells her own history; battling to keep the family alive; battling to prevent the large-scale acquisitive oil companies from buying her land; battling to hold on to her largesse and her legacy. Three stories of one family combine to produce nothing less than a standout epic of and for our time. 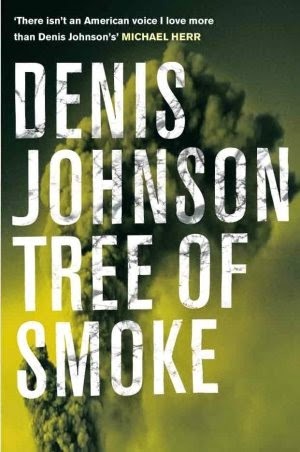 Tree of Smoke-the name given to a "psy op" that might or might not be hypothetical and might or might not be officially sanctioned-is Denis Johnson's most gripping, visionary and ambitious work to date. 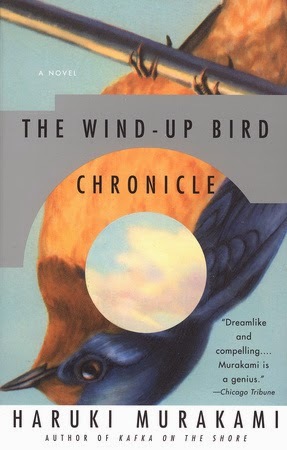 Set in south-east Asia and the US, and spanning two decades, it ostensibly tells the story of Skip Sands, a CIA spy who may or may not be engaged in psychological operations against the Viet Cong-but also takes the reader on a surreal yet vivid journey, dipping in and out of characters lives to reveal fundamental truths at the heart of the human condition.